2 days left.... | stesha rose. 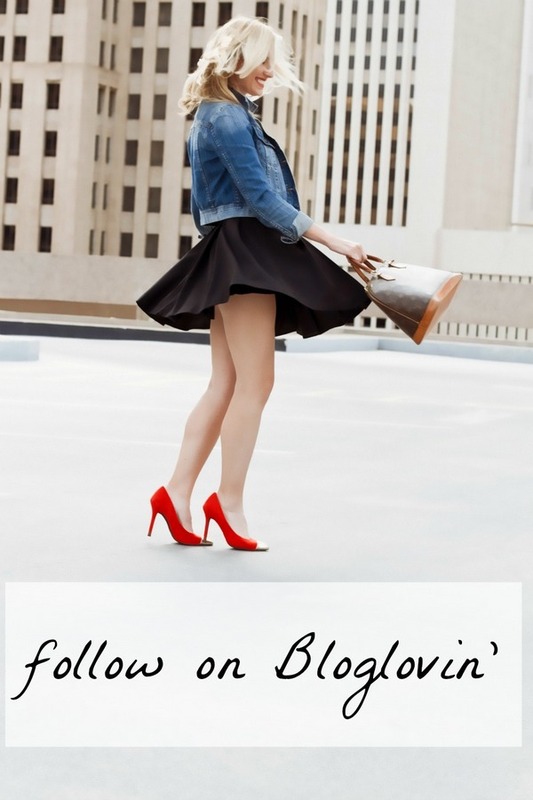 just a few days left to make the switch to Bloglovin so you can follow all your fav blogs! i suppose i will have to start using bloglovin soon but i am fairly new to blogging. i love all your pictures though, looking through your blog right now! :) you are gorgeous! I like the way you make your blog posts. Keep up the good work and may you gain success in the long run. Visit blog nice work.